I received a sample of Makeup Forever Ultra HD Perfector Sheer Coverage Foundation in my in Play By Sephora April 2018 box. 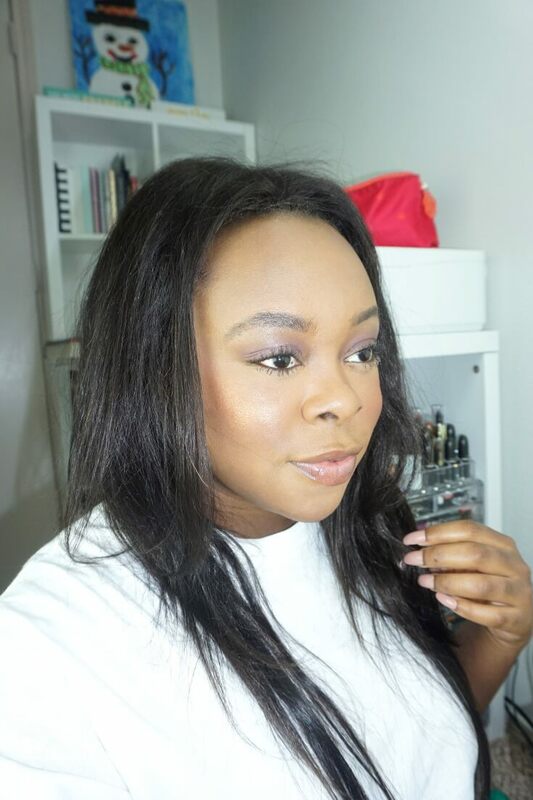 This is really a sheer coverage foundation – the coverage is very light and building it up is not really possible. I tried and it was pointless. 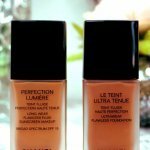 Makeup Forever Ultra HD Perfector feels like a lotion on the face. It’s even lighter than a BB cream. Which is weird because it’s called a “tint foundation”, however, it’s just a tint. 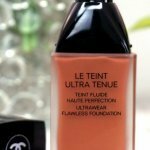 Saying that it’s a tint foundation seems a little misleading – just call it a tinted moisturizer. In general, I prefer medium to full coverage foundations so while this foundation isn’t a bad foundation I wouldn’t purchase the full size. If you prefer at least medium coverage then get a sample or skip this one entirely. However, if you love sheer coverage then you might like this. Becca Jaclyn Hill Champagne Pop Highlighter On Dark Skin Plus Is Champagne Pop Highlighter Worth The Hype? Is Colourpop Matte Liquid Lipsticks Worth It? 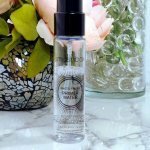 This tinted moisturizer will be perfect for someone who loves the sheerest coverage tints and doesn’t have skin issues like acne scars to cover, dry patches, uneven skin tone, extremely oily skin, and uneven skin texture. 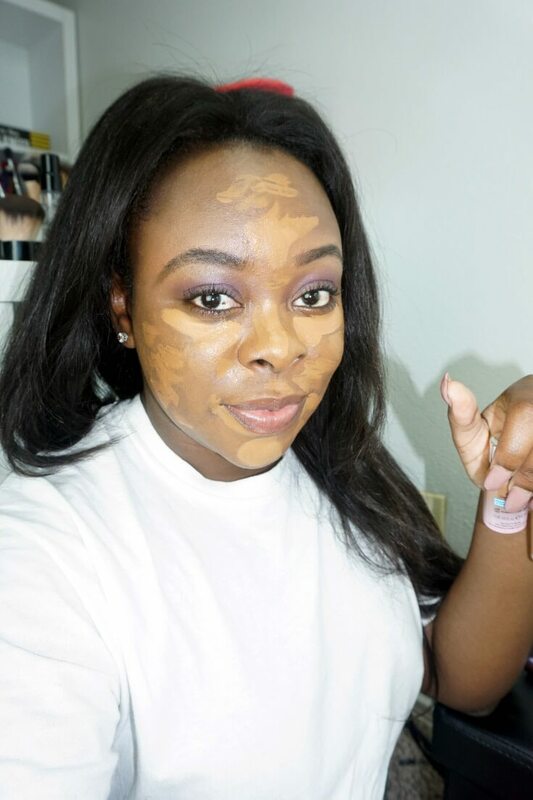 This is the coverage from Makeup Forever Ultra HD Perfector Tint Foundation. In addition, I used Peter Thomas Roth Skin To Die For No-Filter Mattifying Primer & Complexion Perfector as my primer. Find out more about that primer here. 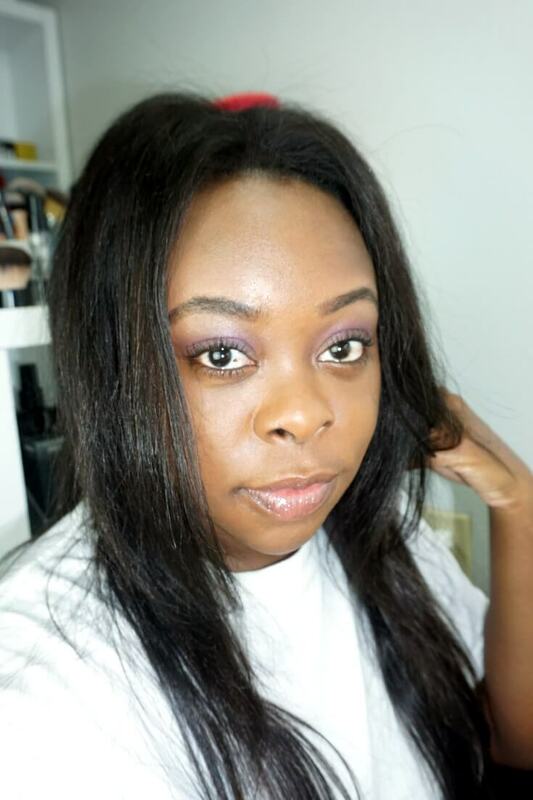 I didn’t like the finish results so I used IT Cosmetics Bye Bye Breakout Full-Coverage Concealer and Mac Prolongwear Concealer and set with Mac Studio Fix Powder Foundation to complete the look. So overall, if you want medium to full coverage using this tinted moisturizer you will have to use a concealer plus a setting powder or foundation powder preferably. For me, it’s a lot of work using extra products, especially when I could just use a medium to full coverage foundation and complete my makeup look quicker. 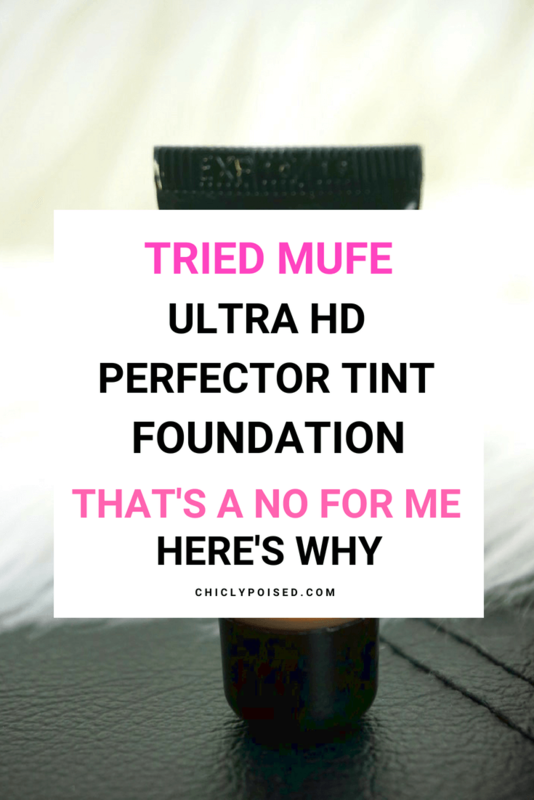 So, I will be sticking to Makeup Forever Ultra HD Invisible Cover Foundation, this foundation is a no for me for now. Read more about the other products I received in my Sephora Play Box here!